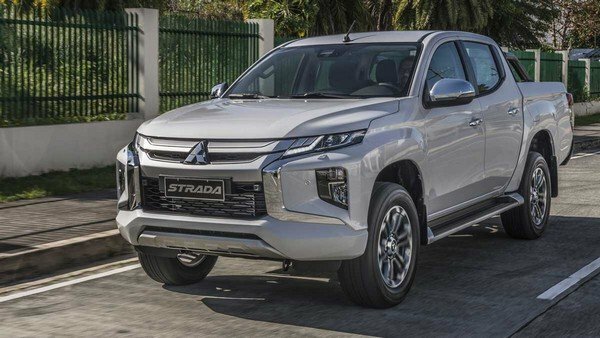 The all-new Mitsubishi Strada 2019 is priced from P1,165,000 to P1,670,000. 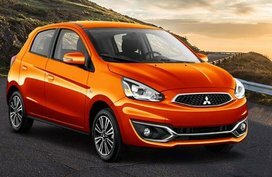 After several months of revealing the Strada in Bangkok, Thailand, Mitsubishi Motors Philippines Corporation has officially launched the all-new Mitsubishi Strada 2019. 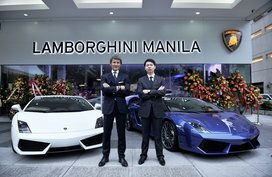 It can be said that the new Strada is considered to be an important model of not only the Philippines but also the ASEAN region. 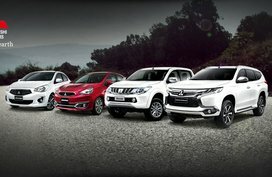 It has been sold in a total of 150 countries all over the world and also dubbed the Triton or L200 in other markets. 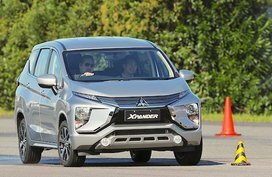 According to the latest car news, the Mitsubishi Strada 2019 comes available in 6 versions including the base model GLX Plus 2WD M/T, GLX Plus 2WD A/T, GLS 2WD M/T, GLS 2WD A/T, GLS 4WD Manual Transmission (M/T) and GT 4WD Automatic Transmission (A/T). 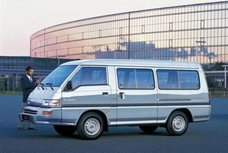 In occasion of its 40th anniversary, the new Strada has been significantly changed to match the new design DNA of Mitsubishi Motors. 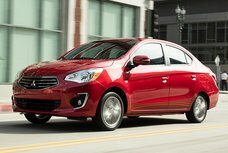 The design theme is called “Rock Solid” and features the Dynamic Shield as used in the Xpander released in 2017. 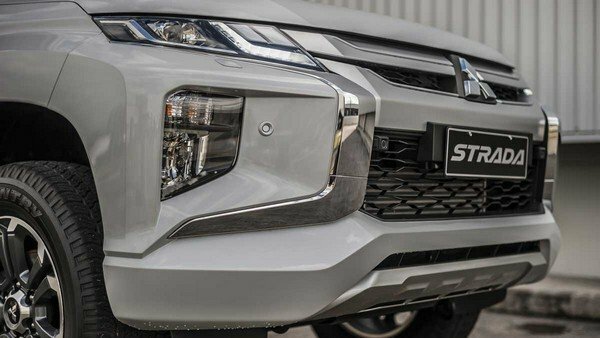 Like the Xpander, the Mitsubishi Strada 2019 is adorned with bigger fog lamps and slim headlamps. Besides, the overall architecture and shape of the body have been revised. 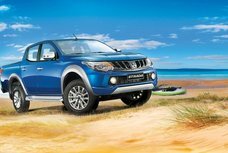 The pickup now gets bigger tail lamps with illumination that looks like the units of the ongoing Montero Sport. Stepping inside, the Strada interior is equipped with new features, more premium materials, new interior door panels and an all-new dashboard. 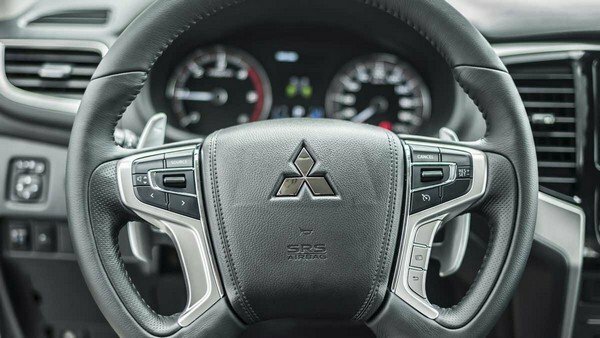 It is also added some soft-touch surfaces to improve the Strada interior’s feel. 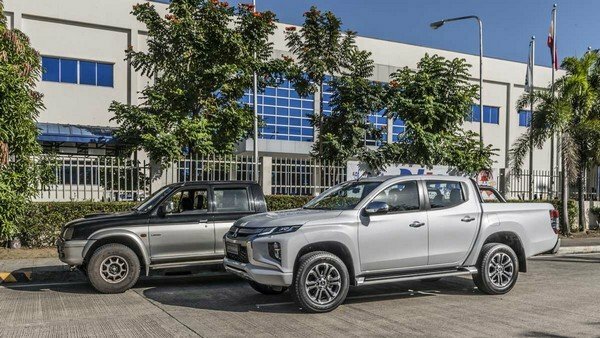 Under the hood, the new Mitsubishi Strada is still powered by the 4N15 2.4-liter MIVEC turbodiesel mill but with an upgraded suspension and chassis. 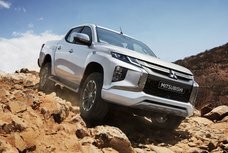 Larger 2-piston caliper pistons in front and bigger brakes discs are also offered, along with more sizeable dampers to enhance the pickup’s comfort and performance. 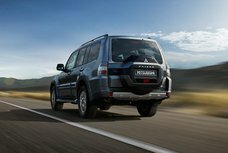 Speaking of safety features, the Strada 2019 receives series of standard features consisting of Trailer Stability Assist, Hill Start Assist, Active Stability Traction Control and other advanced units like Forward Collision Mitigation, Lane Change Assist, Blind Spot Warning and Ultrasonic Misacceleration Mitigation System. If you want to get the White Diamond, you have to pay an addition of P15,000.